For over a decade Storm Developments has been tuning and improving cars for a superior level of performance and comfort. Upgraded output 732hp 997 nm Torque. 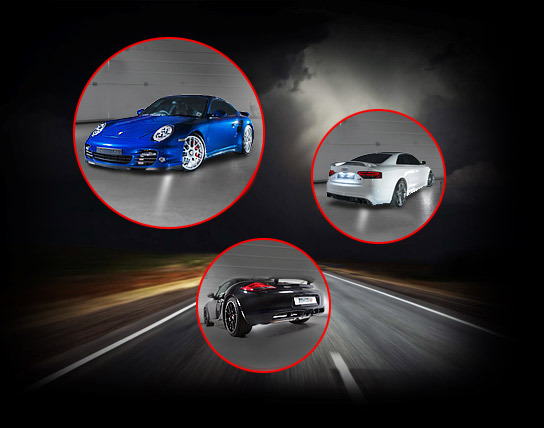 Storm Developments has been improving the best from Porsche, Volkswagen, Audi, Seat, Skoda, Mercedes and BMW vehicles for over a decade. 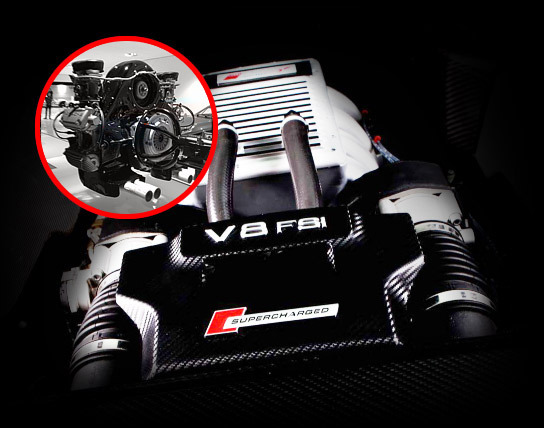 The years spent in R&D tuning and improving our cars have given us unrivalled expertise when it comes to delivering a wide range of enhancements and upgrades. Our factory base is in Aldermaston, Reading with our sales office based in Alderley Edge, Cheshire. Whatever you drive we have the expertise to get the best performance from your vehicle. Put us to the test, contact us today! Storm Developments provide complete warranty approved servicing for Porsche, Volkswagen, Audi, Seat, Skoda, Mercedes, BMW as well as many other makes all at competitive prices! Regular vehicle servicing is often overlooked, however it is more important than most car owners realise. Keeping your service book stamped and up-to-date will retain a better resale value. Our workshop is equipped with the latest diagnostic equipment which enabling us to carry out a thorough health check on your vehicle. MOT, wheel and tyre packages, bespoke engine builds, forced induction upgrades, engine conversions, G-Lader repairs, Rotrex superchargers and Swissvax vehicle detailing. Storm Developments has been supplying and installing Milltek Sport exhausts for over 10 years. These exhausts are made from high quality aircraft grade T304 steel, making them corrosion and heat resistant. Milltek Sport exhausts are engineered for power gains and can increase a vehicle’s performance by 8-10%. Milltek are able to offer a lifetime guarantee on their exhaust systems. SPECIAL OFFER - Free fitting on all cat back Milltek sport exhausts. Storm Developments have developed their own software here in the UK, it is not bought in and re-badged. 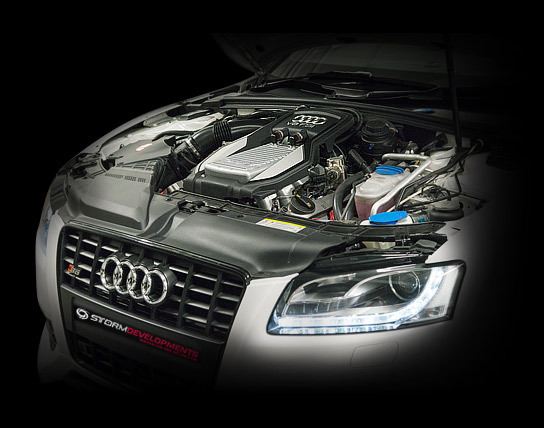 Our remaps give a smooth power delivery that will make your car truly faster on the road. Most cars made since 1999 can be reflashed through the on-board diagnostics port (OBD). Our remaps have been built on the rolling road but we always test the modifications on the road where they really count. We ensure our remaps are amongst the best available in the world today. ALL VAG 1.8 turbo, 1.9 TDI and 2.0 TDI vehicles only £199 (inc. vat). Includes eco diesels. 3.0 TDI V6 and 2.0 TFSI only £249 (inc. vat). 2.5 TFSI only £299 (inc. vat). Porsche 996 / 997 turbo (inc-gen2) only £449 (inc. vat). BMW Diesels (including 3.0 twin turbo) only £299 (inc. vat). Thank you for your enquiry. We will respond to your request shortly. © Storm Developments UK Ltd 2016, all rights reserved.